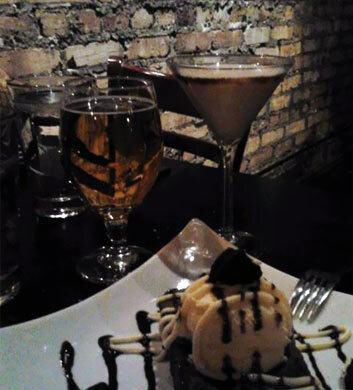 Chi Town Limo customers from all around have been raving about the high quality dining that they experience at Autre Monde Cafe in Berwyn. This fantastic Italian and Mediterranean cafe delivers not only truly delicious food but also a very cozy bar experience. 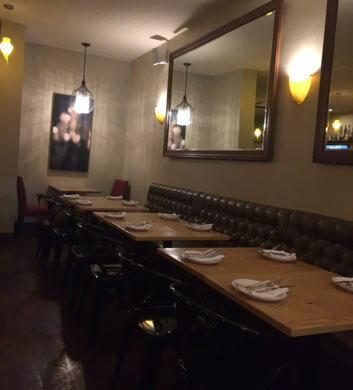 It's a smallish bar, but still nice for enjoying a cocktail or two with your good friends if you want to break off from the main Chi Town Limo group for a moment. This is one of the pricier options on our list, but it's one of the best, with amazing treats like pappardelle with wild boar! 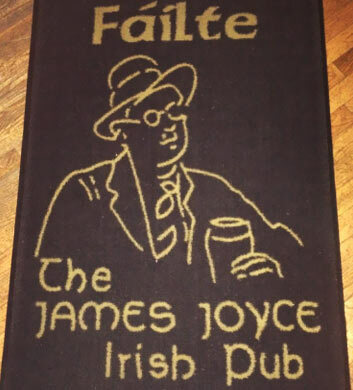 The James Joyce Irish Pub is another Chi Town Limo favorite out here in the Berwyn area, really delivering the perfect Irish pub style experience with all the yummy food and drink that you expect. It's got a great neighborhood vibe, perfect for relaxing with your good friends after a long work week, and we love the juke box that's well stocked with all the great music you could ever desire. Tuesday night trivia is a nice time to pop in for a drink and some fun times. Watching the game on TV is always a blast as well. Nothing but good times! Olive or Twist is a really pleasing one for our Chi Town Limo customers out here in the Berwyn area. This American style lounge is very cozy and comfortable, really inviting for your larger group outings. One half is the restaurant side and the other is the bar and lounge. They have an outstanding selection of martinis for you to choose from, and you won't believe how delicious the food is that they serve. You'll be able to fill up on all the classics while enjoying a really nice celebration with your good party bus friends! Good times! 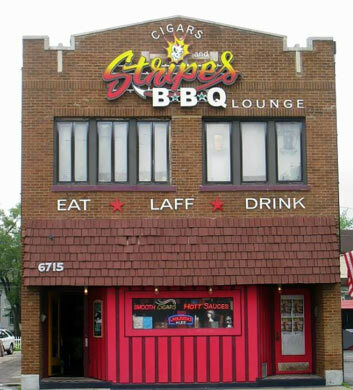 Cigars & Stripes BBQ is another really good one that we can't bear to leave off our list of recommendations for our party bus customers. It's a nice large space that is ideally suited for your larger celebrations. You'll love the beautiful bar and you'll also enjoy their outdoor seating area. There's nothing like sipping your favorite beer on that gorgeous patio. Our top recommendation here would be the Abita Strawgator, though you can't make a wrong choice with their selection. Excellent place to relax with your buds and watch the game. 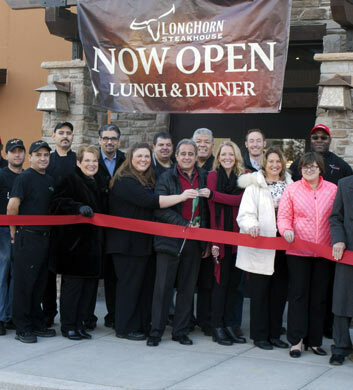 LongHorn Steakhouse is a chain restaurant that everybody just loves, and we'd say it's all about that homey and cozy atmosphere combined with the huge array of comfort food. They're very consistent with the quality that they deliver, and that's one of the perks of it being a chain. Sometimes that's actually a good thing! The steaks are always delicious here and always cooked to order just perfectly. If you want it medium rare, they've got your back. If you gotta have it well done, they will take good care of you. It's all good! 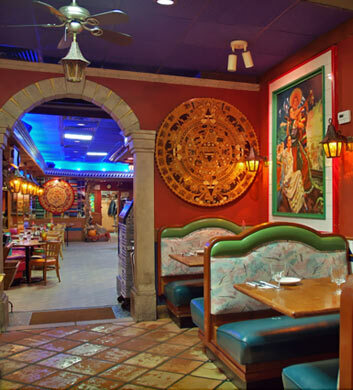 Lalo's Restaurant is our favorite Mexican restaurant in the Berwyn area, definitely a top recommendation for our Chi Town Limo groups who are in the mood for a filling meal in a comfortable atmosphere. The fact that they have a dance floor and a bar should be mentioned for sure! Definitely a huge perk. The chicken soup that is complementary with every meal is just fabulous and the perfect starter. The chicken enchiladas and pork tamales have got to be our favorite things on their extensive menu. Mariachi on weekends!